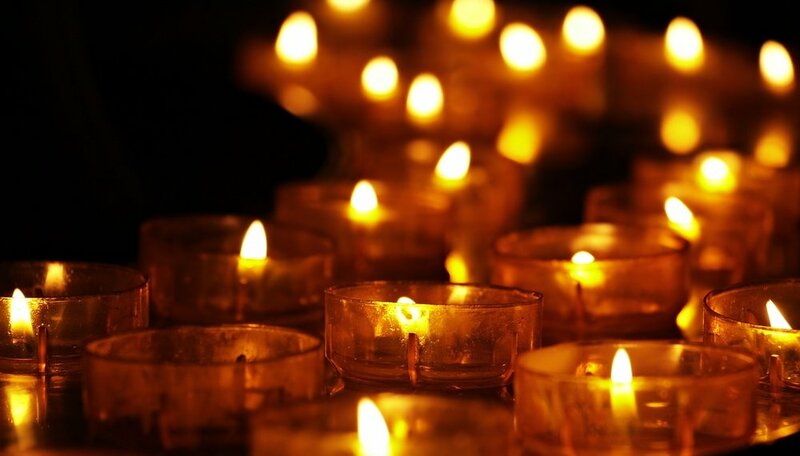 On the evening of Saturday, April 13 there will be candlelight vigils at Planned Parenthood facilities nationwide. Here in Bloomington-Normal, the vigil will take place at 1319 N. Veterans Parkway. It will run from 7:30 until 8; members of the Epiphany Sanctity of Life committee will lead the sorrowful mysteries of the rosary. If you plan to attend, you’ll want to park at the end of Holiday Road and walk from there. Please do not bring signs, as this is a prayer vigil and not a protest. Candles will be distributed to attendees. More information is available at this link. Planned Parenthood is the nation’s largest provider of abortion services, and this vigil is an opportunity to pray for conversion of heart among those who seek their services along with those who provide them. Please commit them to prayer, whether or not you are able to attend.